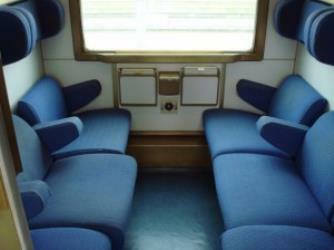 What is the cheapest way to get from Ora to Bolzano? The cheapest way to get from Ora to Bolzano is to train which costs 1€ - 14€ and takes 16m. What is the fastest way to get from Ora to Bolzano? The quickest way to get from Ora to Bolzano is to train which costs 1€ - 14€ and takes 16m. Is there a direct bus between Ora and Bolzano? 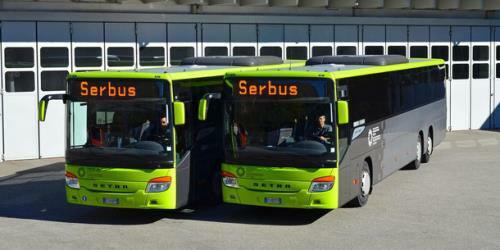 Yes, there is a direct bus departing from Ora-Stazione Fs and arriving at Bolzano. Services depart twice daily, and operate Monday to Saturday. The journey takes approximately 1h. 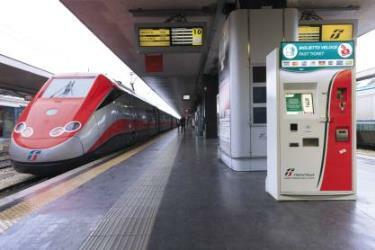 Is there a direct train between Ora and Bolzano? 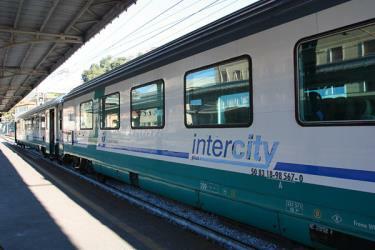 Yes, there is a direct train departing from Ora and arriving at Bolzano. Services depart hourly, and operate every day. The journey takes approximately 16m. How far is it from Ora to Bolzano? The distance between Ora and Bolzano is 15 km. The road distance is 25.9 km. How do I travel from Ora to Bolzano without a car? The best way to get from Ora to Bolzano without a car is to train which takes 16m and costs 1€ - 14€. How long does it take to get from Ora to Bolzano? 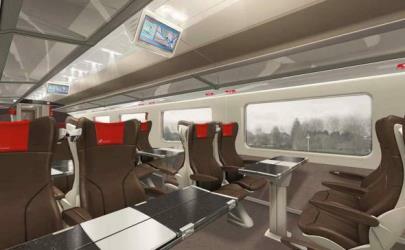 The train from Ora to Bolzano takes 16m including transfers and departs hourly. Where do I catch the Ora to Bolzano bus from? 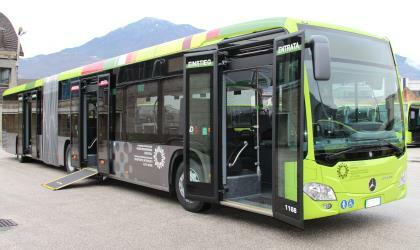 Ora to Bolzano bus services, operated by Sudtirol Alto Adige, depart from Ora-Stazione Fs station. Where do I catch the Ora to Bolzano train from? 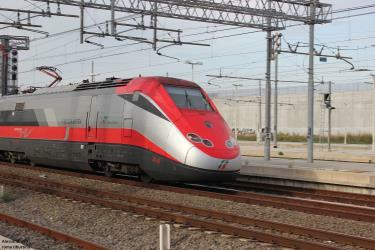 Ora to Bolzano train services, operated by Trenitalia, depart from Ora station. 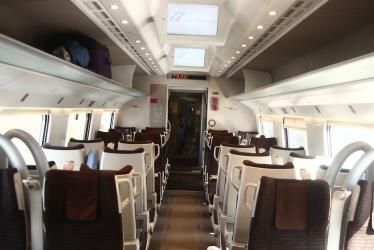 Train or bus from Ora to Bolzano? The best way to get from Ora to Bolzano is to train which takes 16m and costs 1€ - 14€. Alternatively, you can line 133 bus, which costs 4€ - 7€ and takes 1h. What companies run services between Ora, Italy and Bolzano, Italy? 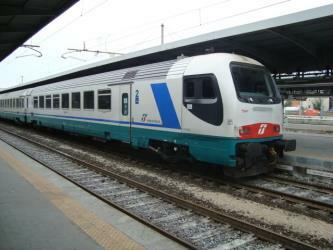 Trenitalia operates a train from Ora to Bolzano hourly. Tickets cost 1€ - 4€ and the journey takes 16m. Two other operators also service this route. 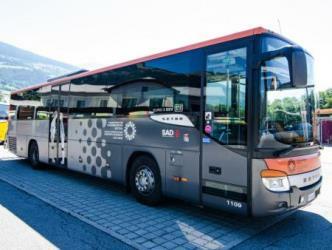 Alternatively, Sudtirol Alto Adige operates a bus from Ora to Bolzano twice daily. Tickets cost 4€ - 7€ and the journey takes 1h. 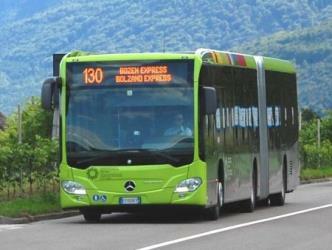 Source: SAD - Trasporto locale S.p.A.
Where does the Ora to Bolzano bus arrive? 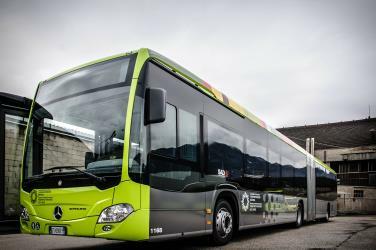 Ora to Bolzano bus services, operated by Sudtirol Alto Adige, arrive at Bolzano station. Where does the Ora to Bolzano train arrive? 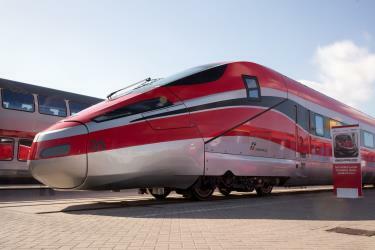 Ora to Bolzano train services, operated by Trenitalia, arrive at Bolzano station. Can I drive from Ora to Bolzano? Yes, the driving distance between Ora to Bolzano is 26 km. It takes approximately 23m to drive from Ora to Bolzano. 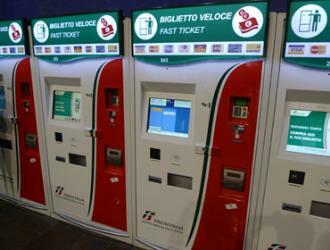 How do I get a train ticket from Ora to Bolzano? 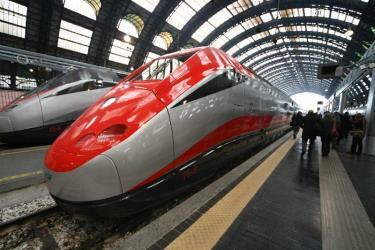 Book your Ora to Bolzano train tickets online with Rome2rio. Where can I stay near Bolzano? There are 1660+ hotels available in Bolzano. Prices start at 65€ per night. Bolzano is the capital city of the province of South Tyrol in northern Italy. With a population of 105,713 (2013), Bolzano is also by far the largest city in South Tyrol. Bolzano is the seat of the Free University of Bozen-Bolzano, where lectures and seminars are held in English, German and Italian. The city is also home to the Italian Army's Alpini High Command (COMALP) and some of its combat and support units. South Tyrol Museum of Archaeology (German: Südtiroler Archäologiemuseum; Italian: Museo archeologico dell'Alto Adige) is an archaeological museum in the city of Bolzano, South Tyrol, Italy. It is the home of the preserved body of Ötzi the Iceman. The Museion (from the greek μουσείον, meaning the temple of the muses) is the Museum of Modern and Contemporary Art of Bozen, in South Tyrol, Italy. Runkelstein Castle (German: Schloss Runkelstein; Italian: Castel Roncolo) is a medieval fortification on a rocky spur in the territory of Ritten, near the city of Bolzano in South Tyrol, Italy. In 1237 Alderich Prince-Bishop of Trent gave the brothers Friedrich and Beral Lords of Wangen permission to construct a castle on the rock then called Runchenstayn. 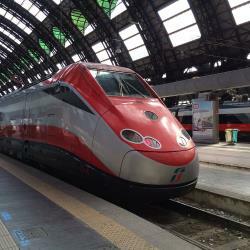 Rome2rio makes travelling from Ora to Bolzano easy. Rome2rio is a door-to-door travel information and booking engine, helping you get to and from any location in the world. 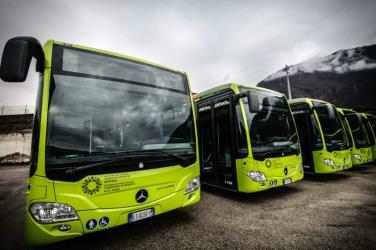 Find all the transport options for your trip from Ora to Bolzano right here. Rome2rio displays up to date schedules, route maps, journey times and estimated fares from relevant transport operators, ensuring you can make an informed decision about which option will suit you best. Rome2rio also offers online bookings for selected operators, making reservations easy and straightforward.